After my uncle and i took a morning tour of Glen and partook in possibly the best strawberry milk shake ever from the strawberry farm cafe, I rode out to my cousin Ian's property to spend some time with him and the family. 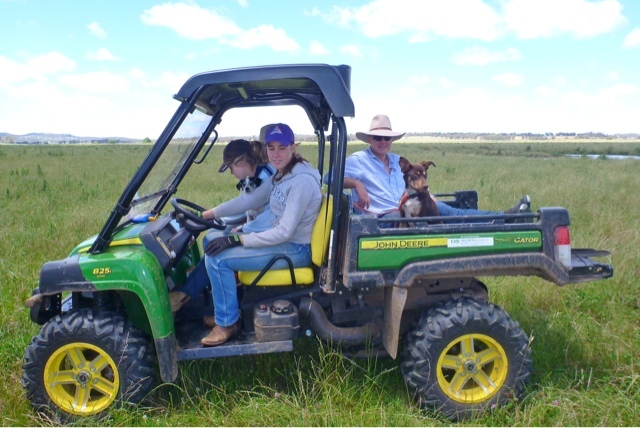 I arrived and headed out into one of the paddocks where they were al busy fencing to meet them. 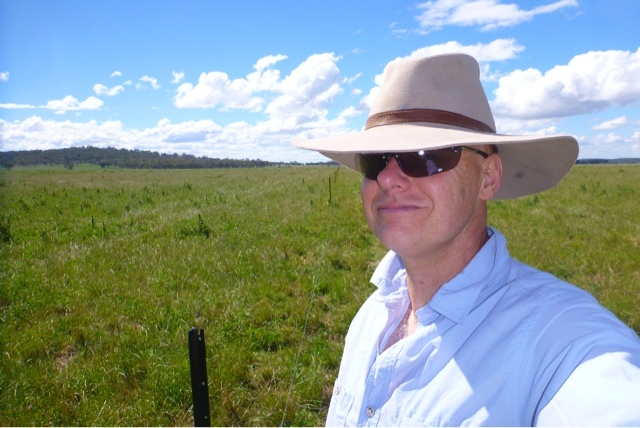 From there it was back to the homestead for lunch and to find me a hat so I could help out with the fencing that arvo. My contribution was mainly to distract every one by chatting.